In your 60’s your skin is noticeably lax and thinner and drier than in years past. 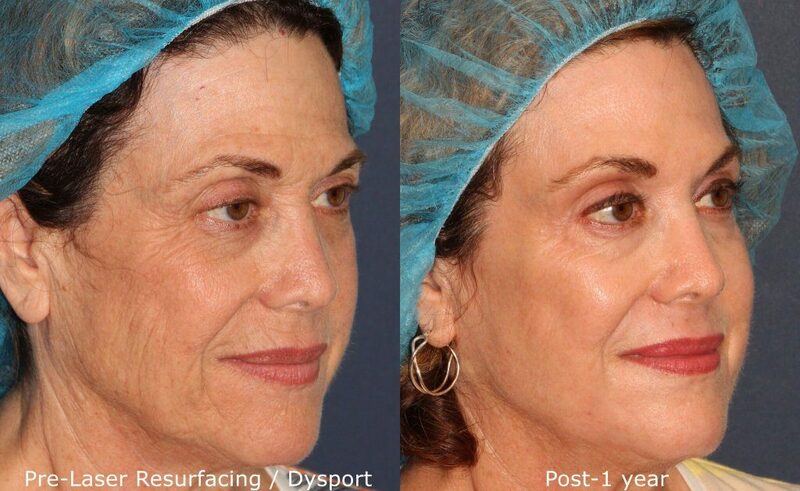 The natural aging process takes a more visible toll on the body, but with the help of the experts at Cosmetic Laser Dermatology, you can rejuvenate your skin and take years off your appearance! 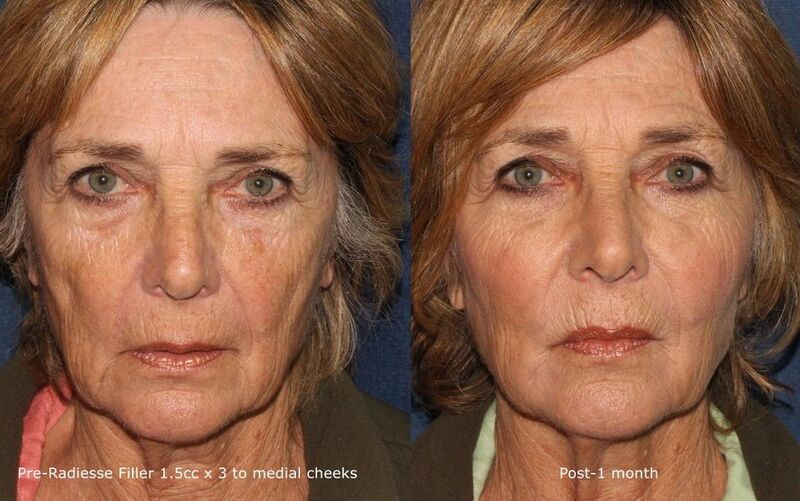 The cutting-edge, non-surgical Ultherapy procedure uses fractionated ultrasound technology to target the deep layers of the skin that are targeted during a facelift, without an incision! The doctor uses the ultrasound device to target specific tissues that will be stimulated by the ultrasound waves to lift and tighten. The procedure has no downtime but requires anesthesia and may have to be repeated in 6 months to achieve optimal results. 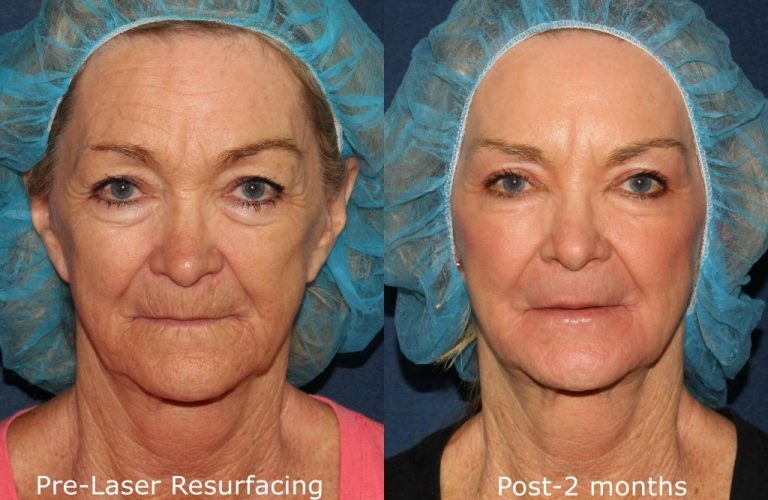 When performed by a laser expert such as those here at Cosmetic Laser Dermatology, fractional resurfacing is a safe and effective manner of improving the overall appearance of aging skin. 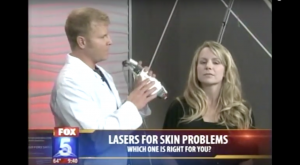 Our board-certified dermatologists have a number of the most advanced laser devices to choose from depending on your specific skin condition and will customize your skin resurfacing plan to your specific goals. 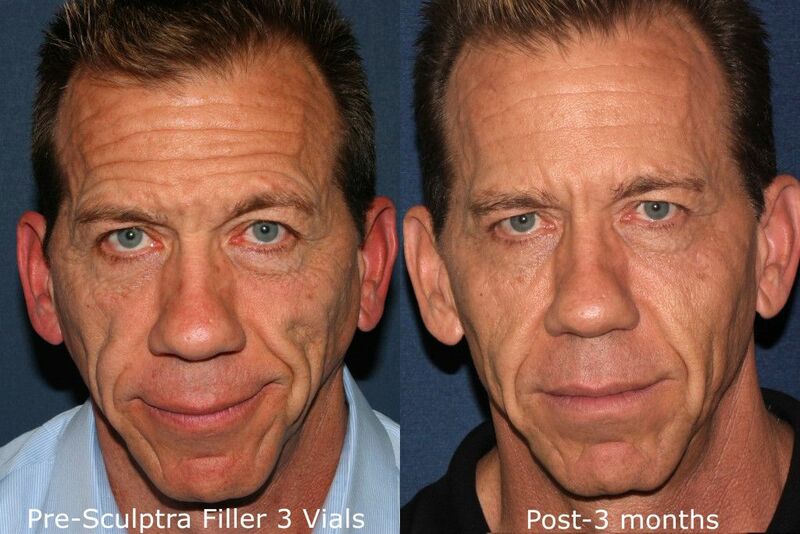 During your consultation, the doctor will discuss with you your problem areas and your goals, and create an injectable treatment plan that will provide you with the best, most natural looking result. 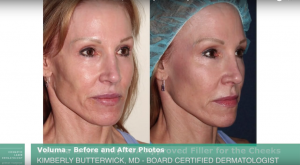 It is quite common to use a combination of dermal fillers and neuromodulators such as Botox, Xeomin, or Dysport in San Diego to achieve the ideal result. A large percentage of the population struggles with the development of spider veins and varicose veins as they age. In your 60’s, it is fairly common for unsightly veins to give away your age, or even make you appear older than you are. 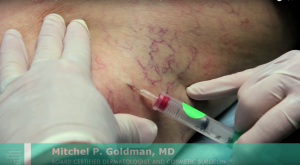 Our board-certified dermatologists are vein experts who offer sclerotherapy, phlebectomy, and laser vein removal for the elimination of unwanted veins on the legs, hands, chest, and face. 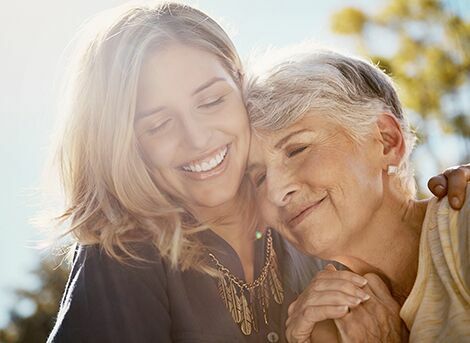 Depending on the size, location, and severity of your veins, the doctors will recommend the appropriate treatment to give you your desired results.